LSD : LSD album download | Has it Leaked? 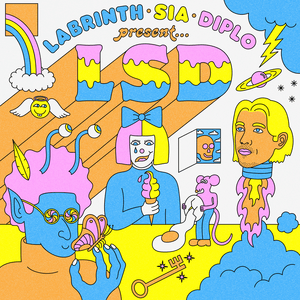 Labrinth, Sia & Diplo Present... LSD (also known simply as LSD) is the upcoming debut studio album by the music group LSD. 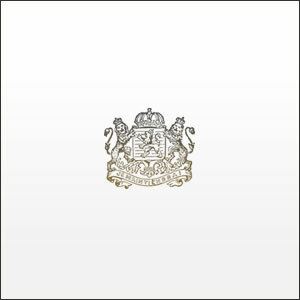 The album was scheduled to be released by Columbia Records on 2 November 2018, but has been pushed back to 12 April 2019.